All Stars is a supplementary season that extends beyond our spring season. Each age division has 1 or 2 teams (gold and/or silver depending on the size of the division for that year). The teams are made up of the top players of the division and are selected based on performance during the regular season as well as an evaluation held in the last week of April. 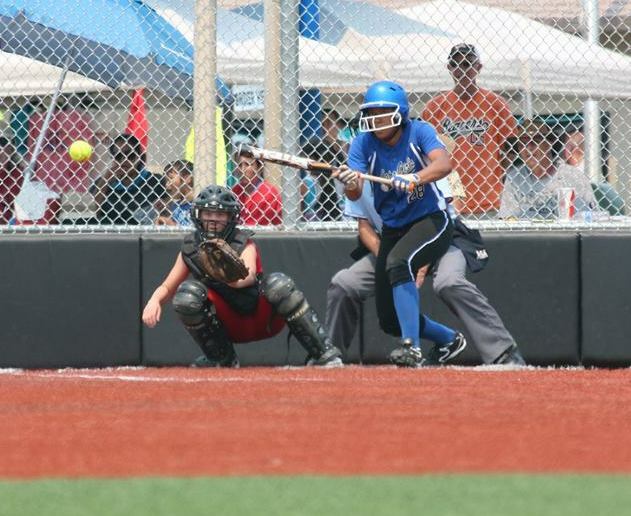 The all star season typically consists of about six weekend tournaments. It begins with Capo's annual memorial day tournament and can run as late as July depending upon a team's performance. Most tournaments are within 60 miles of south Orange County, but sometimes we do travel further. Click here to access all star player selection process, player commitment form, and parent code of conduct forms.